Big Brother Spoilers > Big Brother Canada > Season 1 > Big Brother Canada Live Audience Tickets, Get them NOW! Holy maple syrup Big Brother Canada is just around the corner. I wish there was more news about the show but Insight Production has been all mums the word. Cmon people send us some spoiler pictures us fans are freaky about this show! How to I get my hooks on a ticket? Contact bbcaudience@insighttv.com with the subject line: Big Brother Canada Tickets for [Date Requested]. Please include your name, email address, phone number & number of tickets requested in the body of your email. no Idea, there is no guarantee you’ll get one. I think it’s first come first serve so better get one quick before Dawg starts grabbing them all and sells them on Ebay. 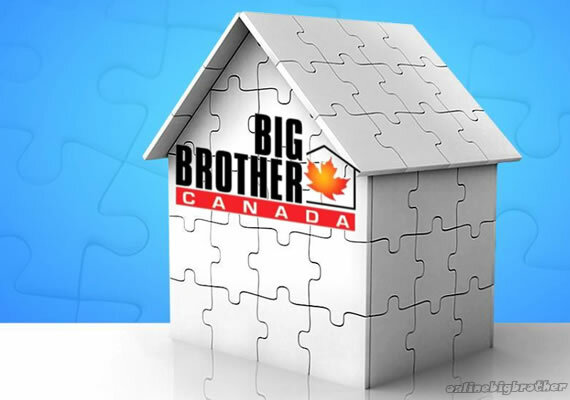 Any More news about Big Brother Canada? I so wish we were able to watch the show. Please keep us informed. I have to say that this web page was super informative during the last American Big Brother, so I will be basically watching it through you guys. I am still excited for it to start. Thanks for having such an awesome page! Thanks KellyM glad you like our spoilers. I would rather have our weather than be close enough to go to the live show, especially knowing Simon and Dawg are the best! I’d rather hang out here in BC with all of you! Looking forward to a fun season. Is there any info on the HG yet? February 28? Eviction on the second day? They move fast.